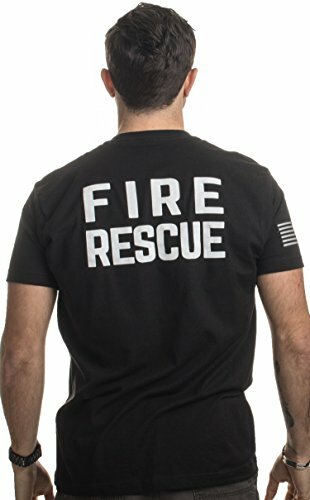 Traditional Fire Rescue Fire Fighter Maltese Cross Sticker / Decal in Inferno Flames from Weston Ink. Place on your Personal Vehicle, Truck, Car or any flat smooth surface. 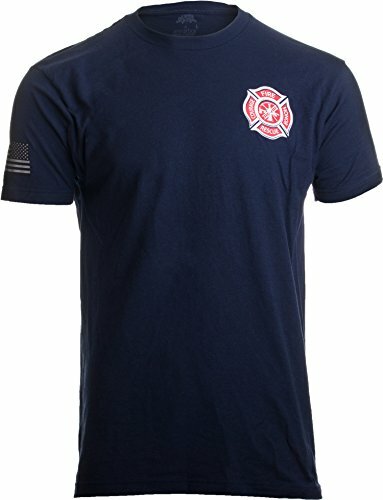 We have many different designs and many sizes to choose from. 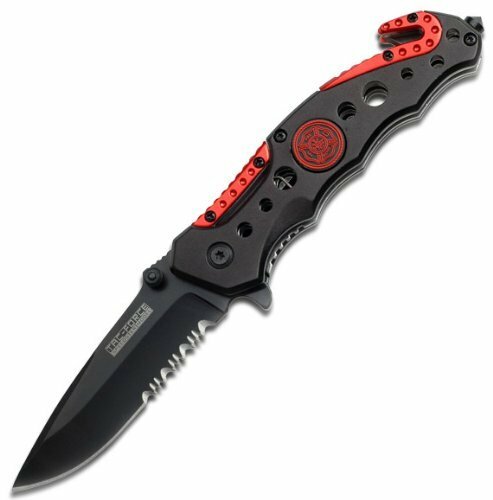 Designed and produced in house using the the best materials and newest processes available. Using the newest printing technology with a 7 color process these graphics pop in color and are highly detailed. New inks also extend the life of the graphic for years to come without any fading. This product is a interior wall graphic. Designed to indoor use only. It is made from a material that is much like wall paper with the adhesive already applied. They will not harm your drywall or paint should you decide to remove them. They are applied dry like all of our other graphic just made for safe use on an indoor surface. 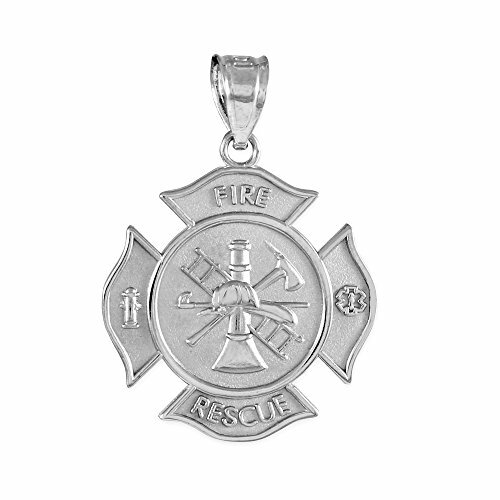 Sterling Silver Fire Rescue Pendant Metal: 925 sterling silver Pendant height (w/ bail): 1". 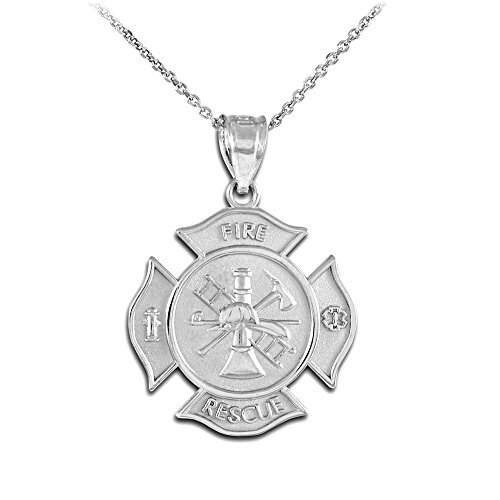 Pendant width: 0.8"n. Bail opening: 3.5 mm. Satin finish. 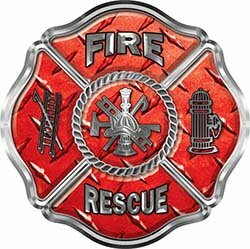 Traditional Fire Rescue Fire Fighter Maltese Cross Sticker / Decal in Red Diamond Plate from Weston Ink. Place on your Personal Vehicle, Truck, Car or any flat smooth surface. We have many different designs and many sizes to choose from. Designed and produced in house using the the best materials and newest processes available. Using the newest printing technology with a 7 color process these graphics pop in color and are highly detailed. New inks also extend the life of the graphic for years to come without any fading. This product is a interior wall graphic. Designed to indoor use only. It is made from a material that is much like wall paper with the adhesive already applied. They will not harm your drywall or paint should you decide to remove them. They are applied dry like all of our other graphic just made for safe use on an indoor surface. 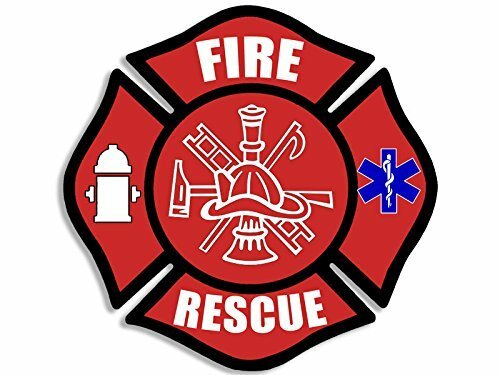 Graphics and More Firefighter Fire Rescue Maltese Cross Oval Tow Hitch Cover Trailer Plug Insert 2"
About The Product: Don't leave your tow hitch hole open and exposed for the world to see! Keep it covered and clean with this Graphics and More tow hitch cover. 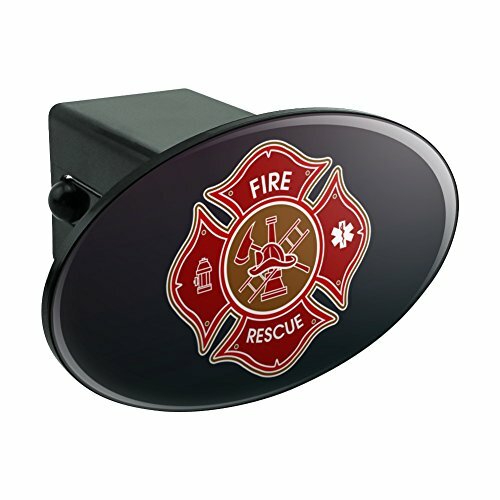 This cover fits standard 2" receivers. The cover is made from black ABS plastic and includes the UV resistant resin-topped design as shown. 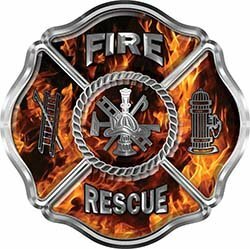 The oval image is 5" X 3" in size.About The Design: A terrific salute to our firefighters.